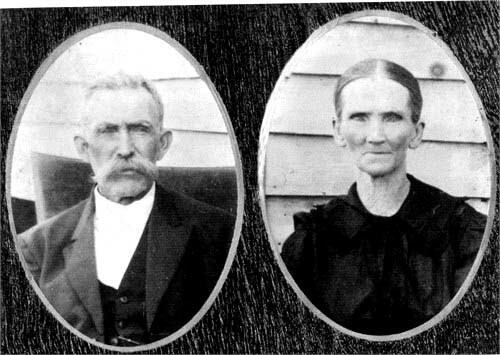 Marriage*: He married Mary Holland Falkner, daughter of John Wesley Thompson Falkner and Sarah A. Sally Murry, on 8 February 1898. [S1261] Unknown volume, Greenville Co., S.C. Death Certificate, unknown repository. [S2171] Unknown volume, South Carolina Delayed Births 1766-1900, unknown repository. [S1264] 1930 Darlington Co., S.C. Census. [S179] Unknown volume, Vance Co., N.C. Death Certificate: Certificate for Robert Royal Raines stated mother's name as Wilkinson; however, the death certifcate for Lucy as reported by Mr. R.N. Gupton gave the surname as Wilkins., Register of Deeds Vance Co., NC Courthouse. [S1385] Phhouse1, House/Hart Family Tree. [S179] Unknown volume, Vance Co., N.C. Death Certificate: Vol 20, page 123, Register of Deeds Vance Co., NC Courthouse. [S179] Unknown volume, Vance Co., N.C. Death Certificate: Vol. 20, pg 133, Register of Deeds Vance Co., NC Courthouse. She was the daughter of Charles Franklin Williams and Louisa C. Wiggins. Birth*: Cora Lee Williams was born in October 1871 at NC. Death*: Dora Lee Williams died on 16 October 1999 at Henderson, Vance Co., NC, at age 93 . She was the daughter of William Williams and Sally Ann Debnam. [S1593] 1860 Wake Co., N.C. Census. Marriage*: Grady Gill Williams married Doris Mae Kenyon in 1941 at Baker Co., FL.